Promoting the Persian culture, especially its music and literature. Tune in for Persian news, talks, bios, interviews, reflections of community events, as well as genuine music with the goal or promoting rich Persian literature and Classical music. Ottawa’s first Persian show for the Farsi Speaking people of the National Capital Region and surrounding area. News, talks, bios, interviews, reflections of community events, as well as genuine music with the goal or promoting rich Persian literature and Classical music. 9 continuous years of serving Persian community with a strong team of dedicated people. Namaashoum, every Monday live from 7 to 9 pm, and via our web site at www.PersianRadio.net. Our past shows are available for two months on our web site. 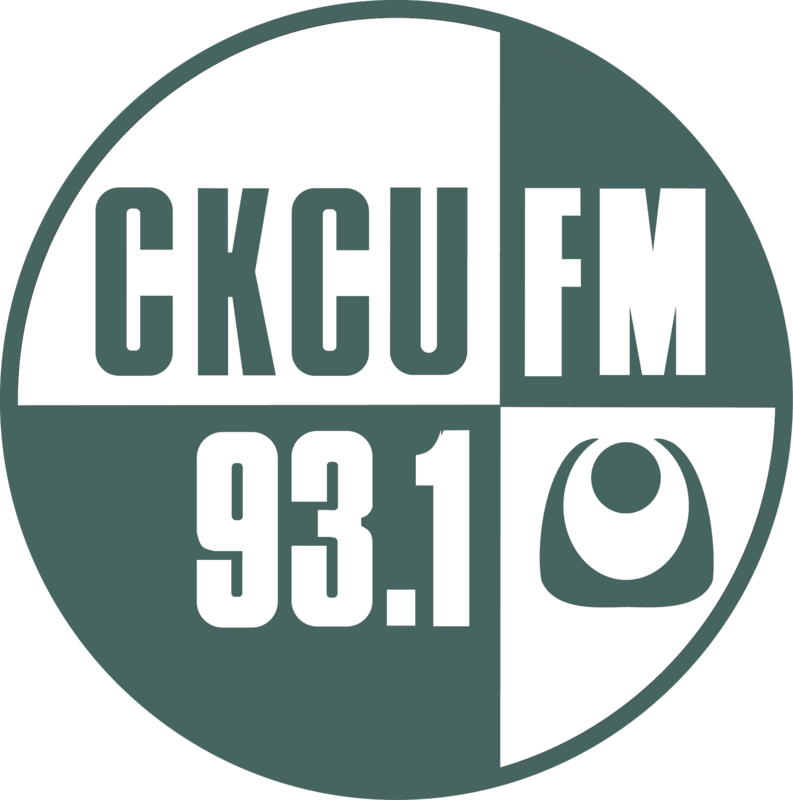 Namaashoum is an independant radio program broadcast every week from CKCU-FM 93.1 in Ottawa, Canada. Namaashoum is not affiliated with religious or political groups and has a policy of avoiding such activities. Its mission is to promote the Persian culture, especially its music and literature, while recognizing and respecting the diverse views of its listeners. 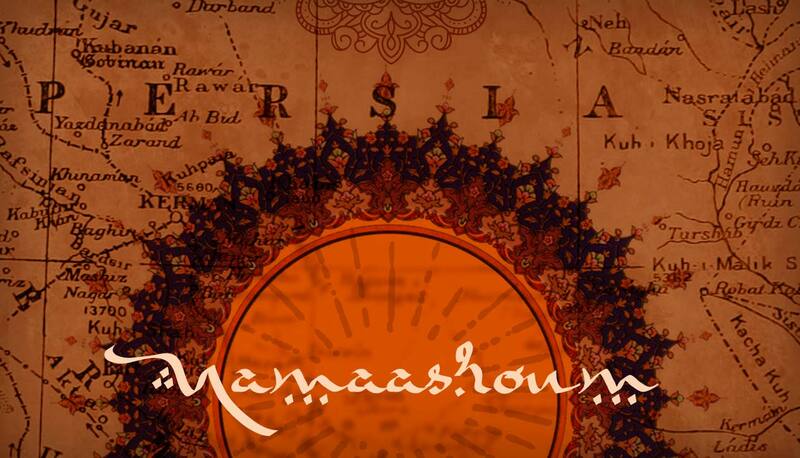 Enjoy Namaashoum every Monday from 7 to 9 pm.